Just because the season is coming to a close, doesn’t mean the basketball stops. 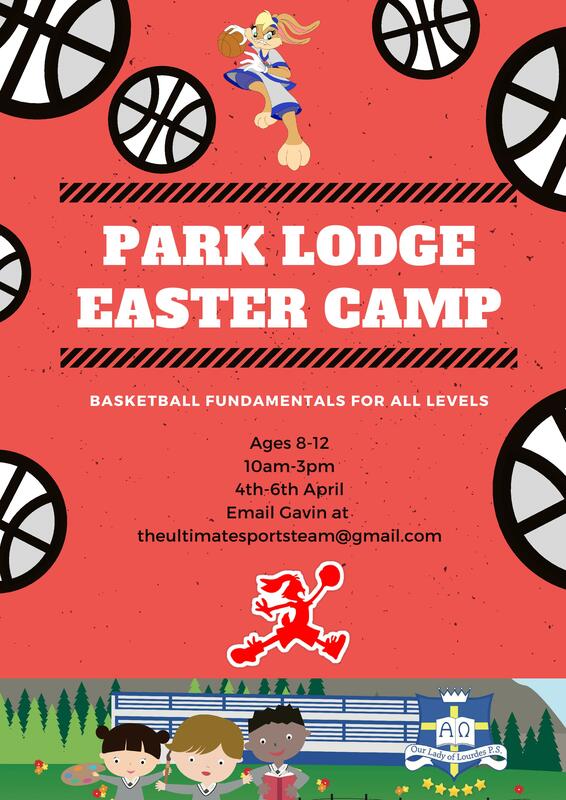 Park Lodge Primary School is running a Easter camp in conjunction with UST. The camp is £20 a day or £45 for the 3 days. The camp will be excellent for beginners to start the sport but also invaluable for experienced players to solidify their skills, the camp is for 8-12 year olds and is starting at 10am and finishing at 3pm. Please do not hesitate to contact Gavin if you have any questions. Please see the details below.